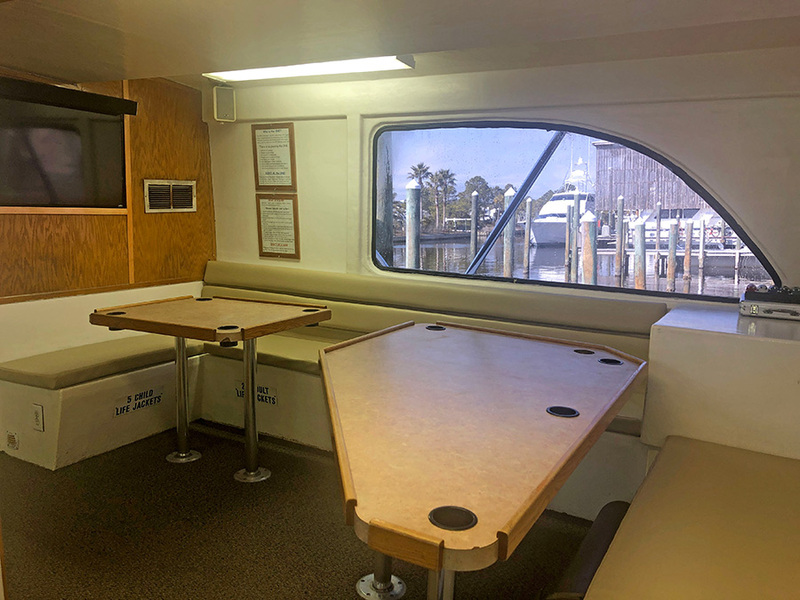 With a deep-vee hull that makes for a comfortable ride in just about any sea condition, this charter boat was hand built for extended offshore fishing charters. 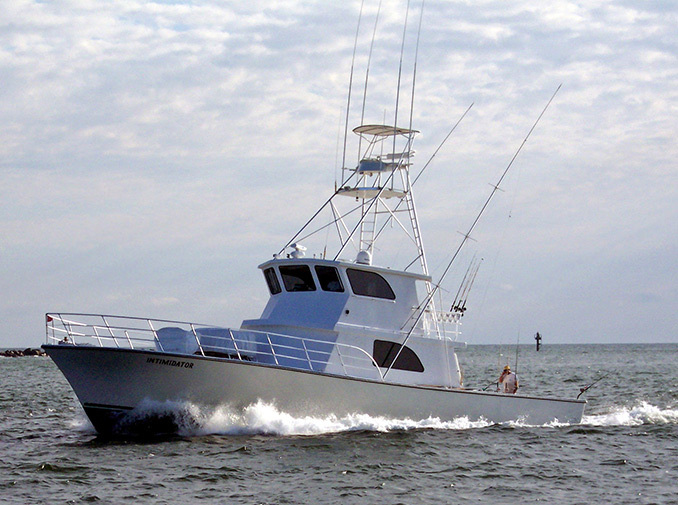 She is smooth, dry and stable with all the amenities you are looking for in a fishing boat. 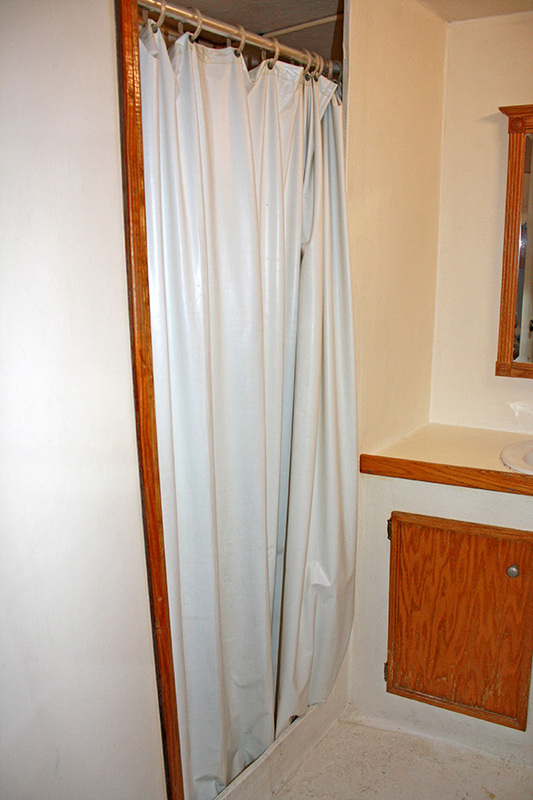 It is clean inside and out with solid fiberglass throughout for easy cleanup and a beautiful appearance. 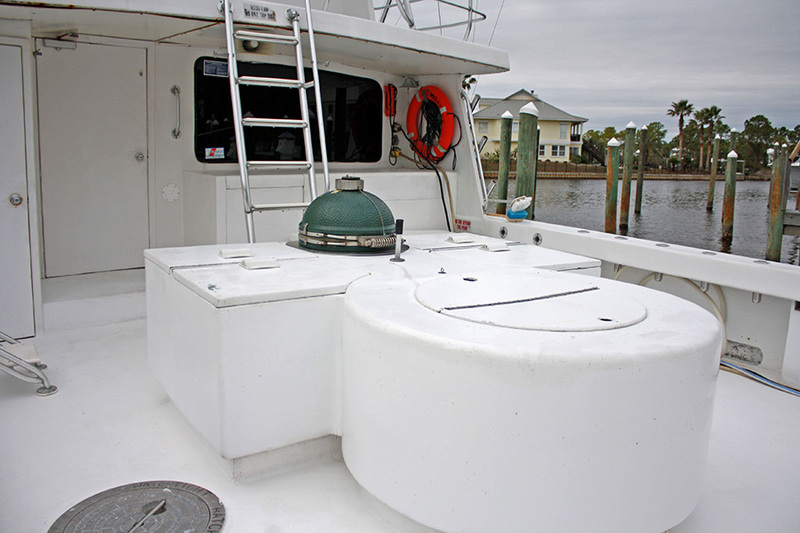 The Coast Guard has been there at every step of the way from laying the keel to the completed construction. 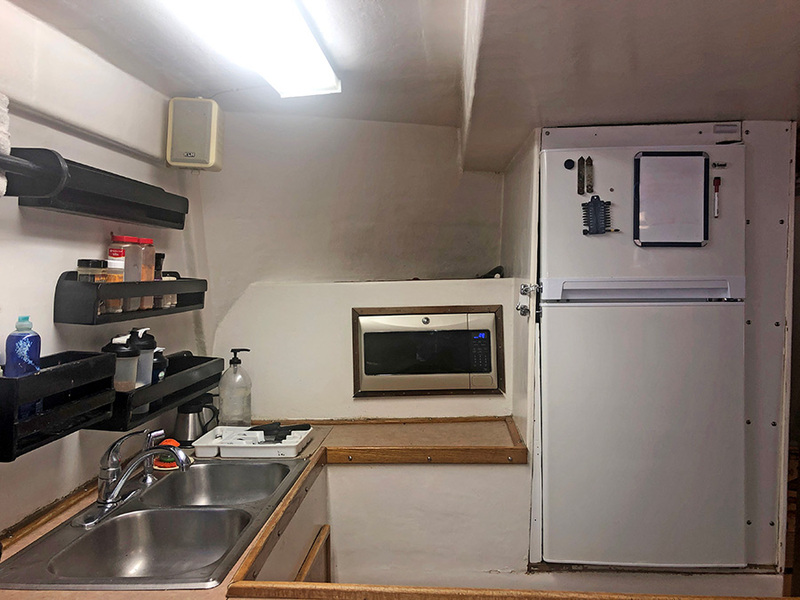 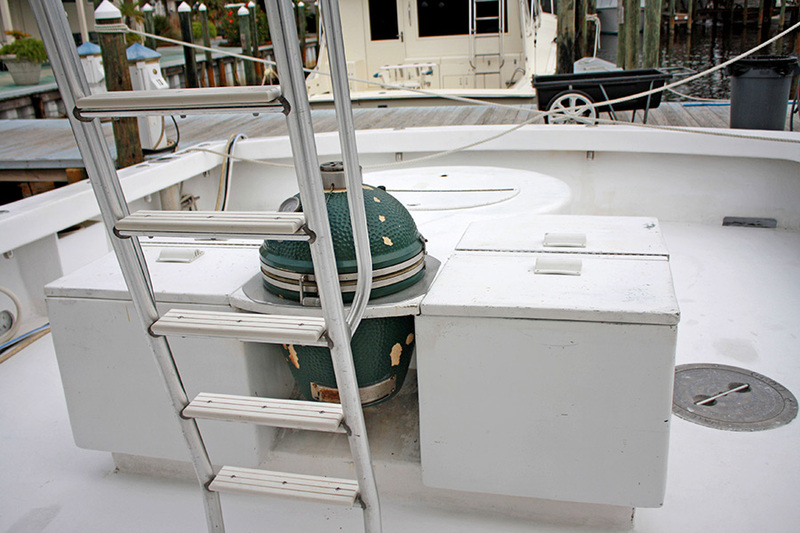 With yearly inspections of both the topside safety equipment and the hull side, we put a lot of effort into safety as you just can't put a price on "piece of mind". 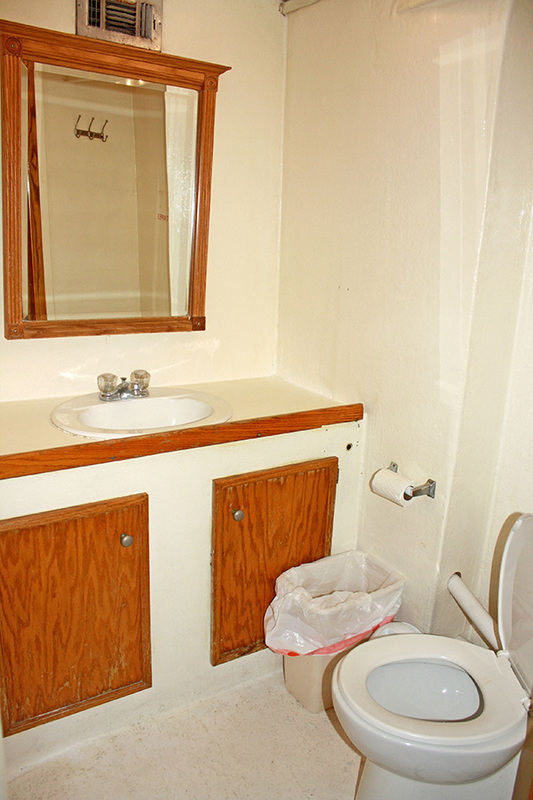 All crew members are C.P.R. 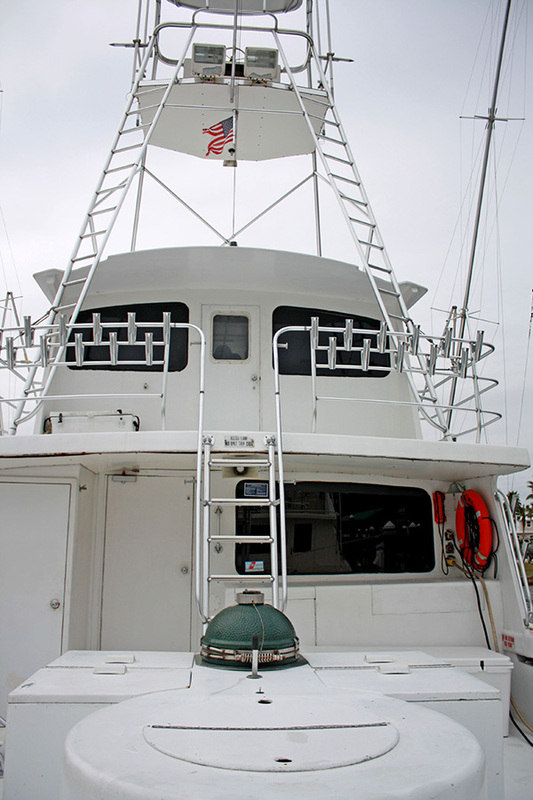 and first aid certified and completely comply with the USCG's zero tolerance random drug testing program. 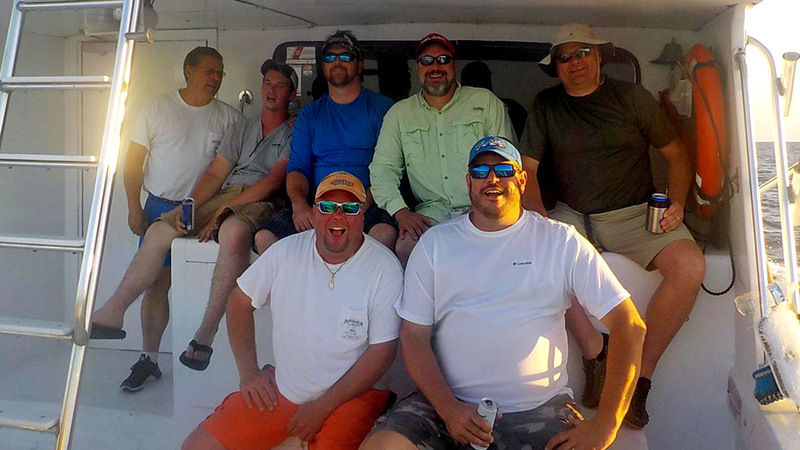 We are clean cut, mild-mannered and ready to fishing! 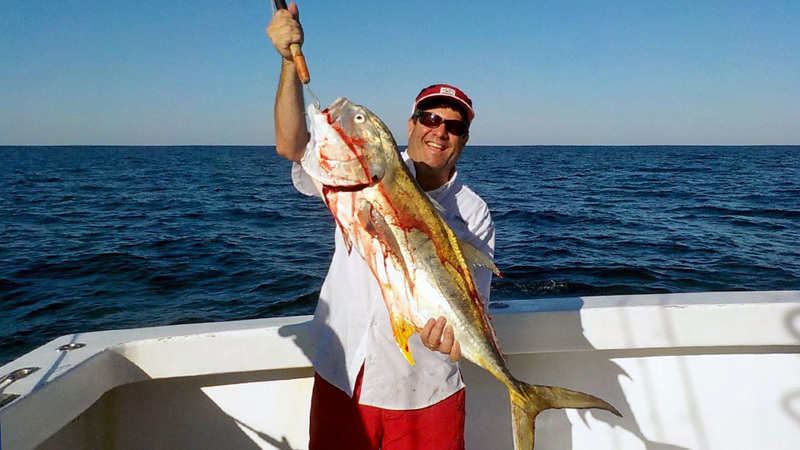 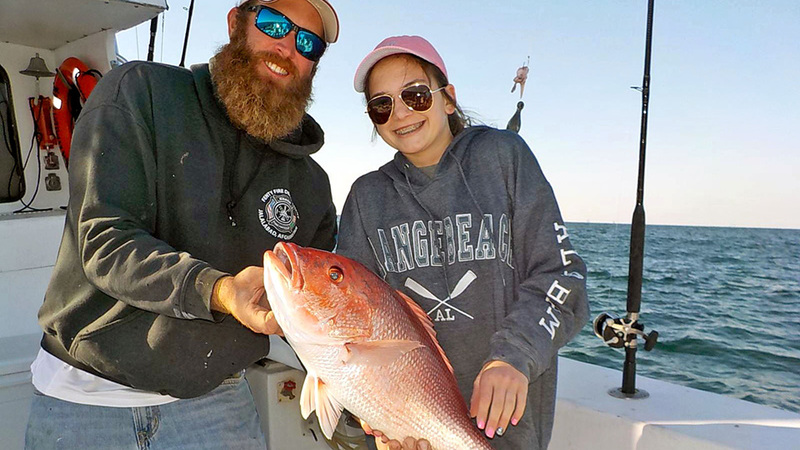 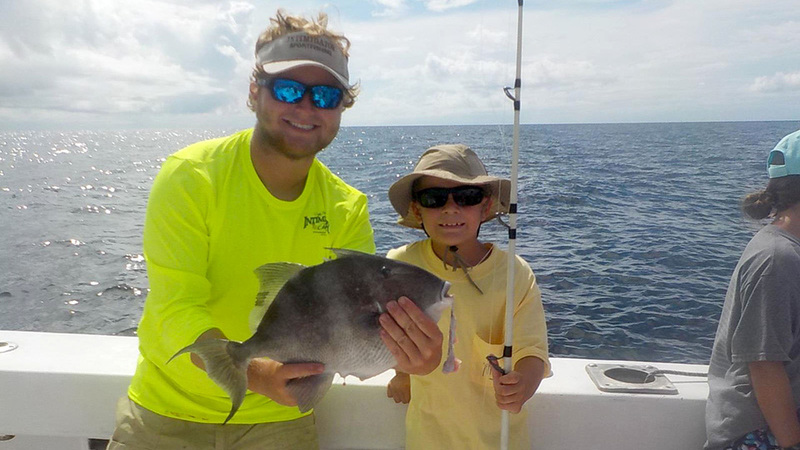 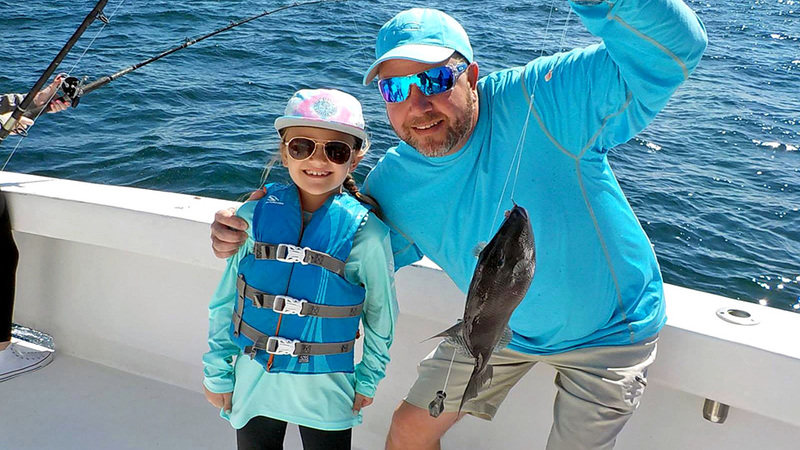 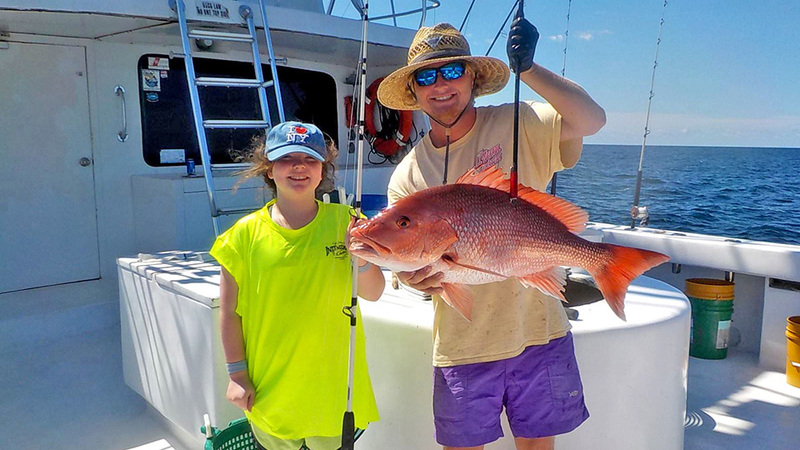 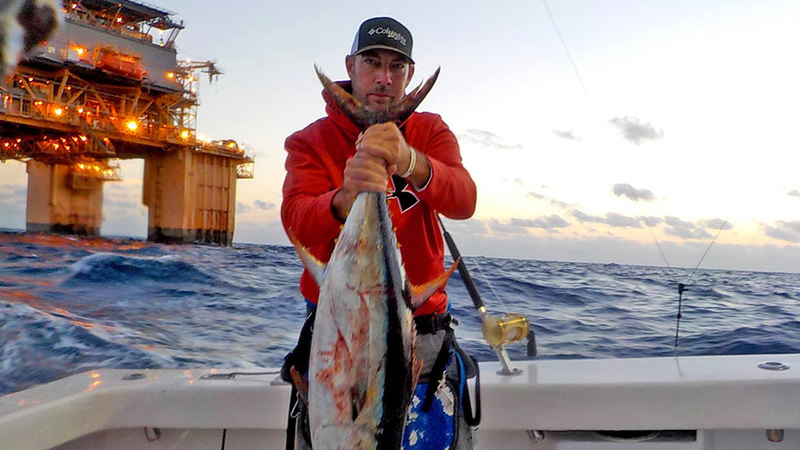 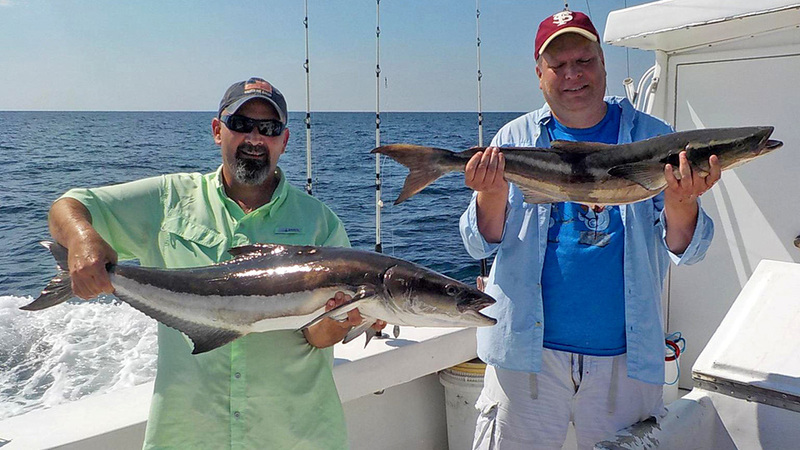 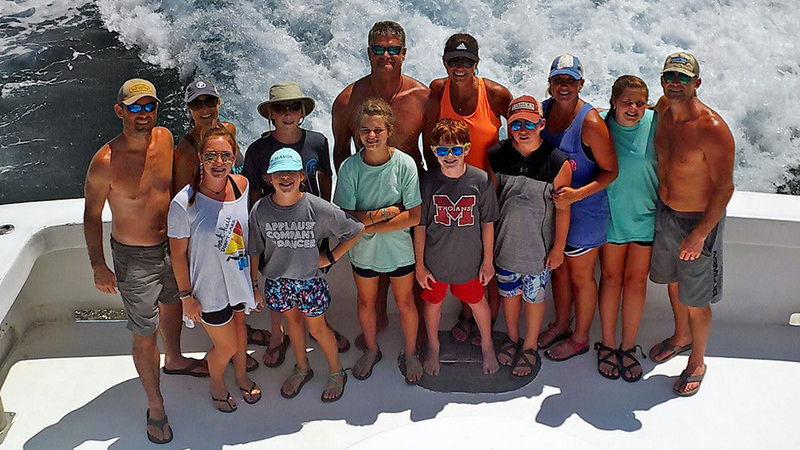 We provide all you need to have a good time Fishing aboard the Intimidator Charter Boat! 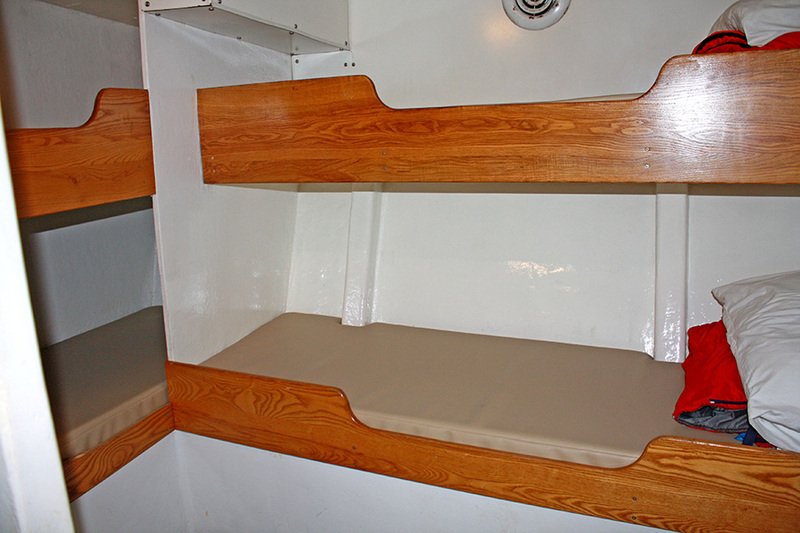 All bunks are wide and comfortable no shorter than 84"